Opening on 1 February, the Peggy Guggenheim Collection presents Themes & Variations: The Empire of Light. Based on the theme of light, and in reference to the painting by René Magritte in the Peggy Guggenheim Collection, the exhibition combines a wide variety of images and media in a multi-layered dialogue spanning three centuries of the history of art. To be included in the display are works by Salvador Dalí, Willem de Kooning, Edgar Degas, Marcel Duchamp, Max Ernst, Lucio Fontana, Jasper Johns, Donald Judd, Anish Kapoor, Ellsworth Kelly, Mark Rothko, Antoni Tàpies and Cy Twombly. 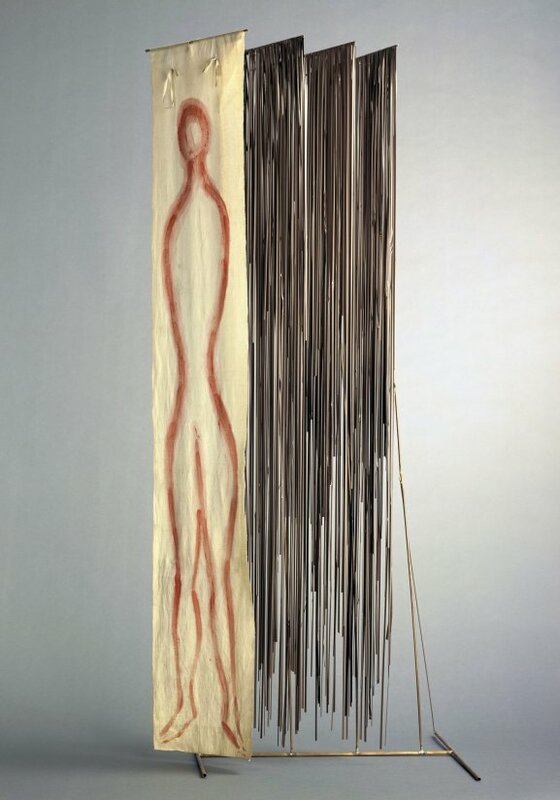 The final section of the exhibition pays tribute to Fausto Melotti (1901-1986), with works such as Counterpoint II, Forgetful Orpheus,and Treble Clef. Melotti titled several of his sculptures Theme and Variations, which inspired the title of this series of exhibitions.